Dr. Gardiner completed a Bachelor of Science with honours in Biology at Mount Allison University (Sackville, NB; 2006) in his home province of New Brunswick. 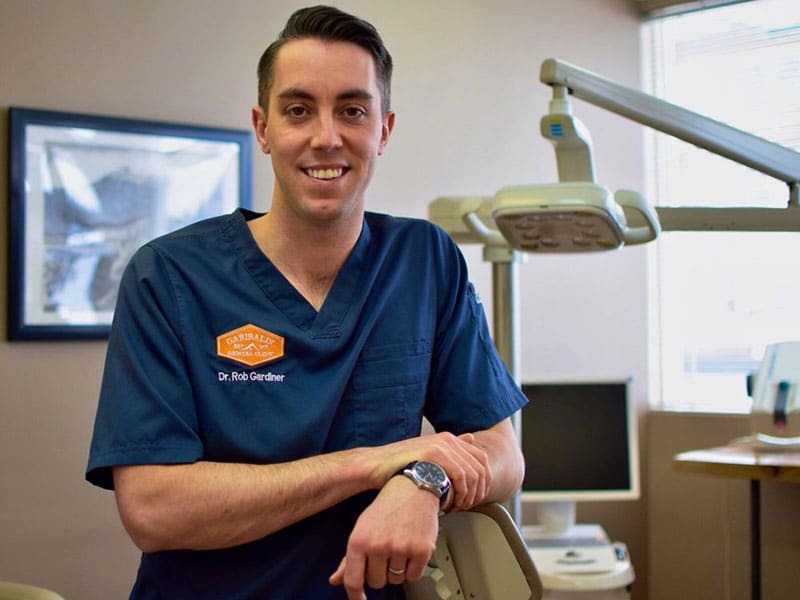 He went on to complete a Doctor of Dental Surgery degree from Dalhousie University in Halifax, NS in 2010. Dr. Gardiner joined the Garibaldi Dental Clinic in Squamish, BC in 2010 and took over as owner and principal dentist there in 2013. In 2016 he took over as owner of Big Sky Dental in Pemberton, BC, where he is thrilled to be expanding his practice. Dr. Gardiner practices all aspects of general dentistry and enjoys working with patients of all ages. He has a particular interest in implant dentistry for the replacement of single or multiple missing teeth. Dr. Gardiner, his wife, two young sons and energetic dog feel privileged to live, work and play in the Sea to Sky Corridor. When he is not in the office, Dr. Gardiner can be found on his bike, the golf course, fly fishing in one of the local rivers, or skiing down Whistler mountain. Dr. Fraser completed her Bachelor of Science with a Major in Biology from Mount Allison University, New Brunswick (2011). From there she received her Bachelor in Dental Surgery (Honours) from the University College Cork, Ireland with awards in Operative and Conservative Dentistry (2016). 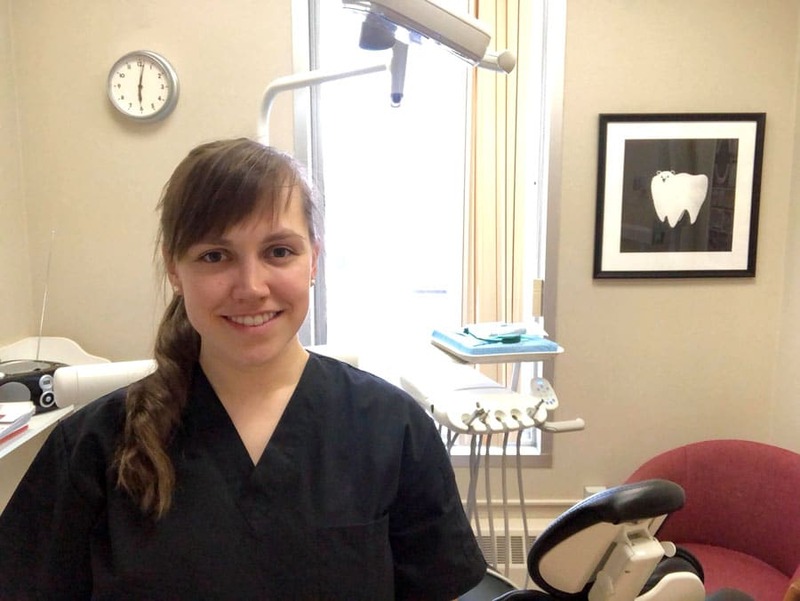 Dr. Fraser started her career in the Northwest Territories, where she had the opportunity to dive head first into all aspects of dentistry. A few of her favourite treatments include esthetic restorations (fillings/crowns), endodontics (root canals), emergency care, and minor oral surgeries. Dr. Fraser’s main goal is to provide patients with the knowledge they need to make informed decisions on their oral health. Originally from a small town in Nova Scotia, she is looking forward to experiencing all the West Coast has to offer!